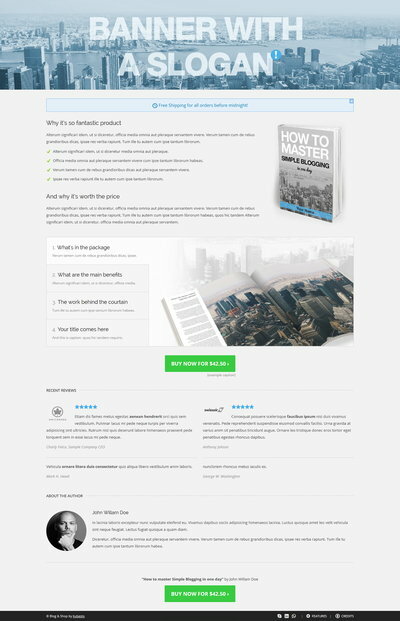 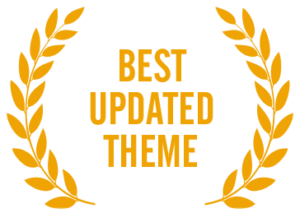 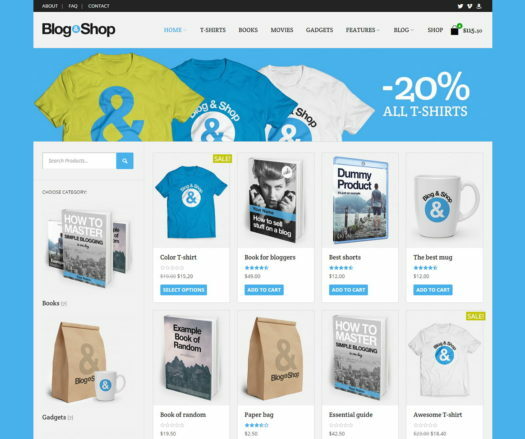 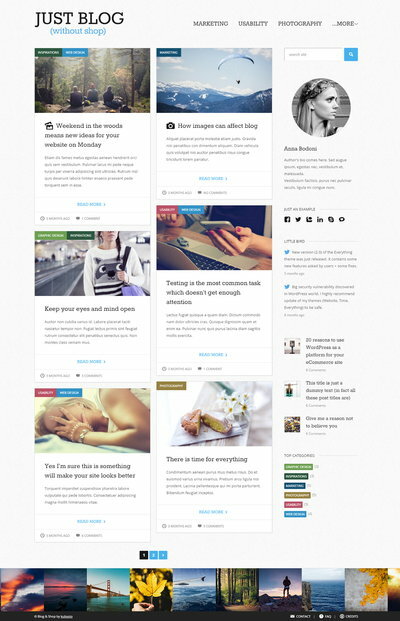 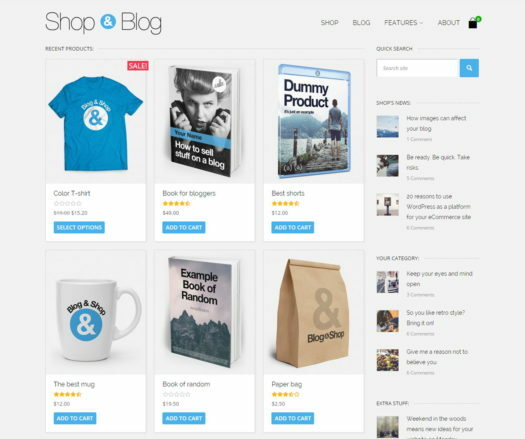 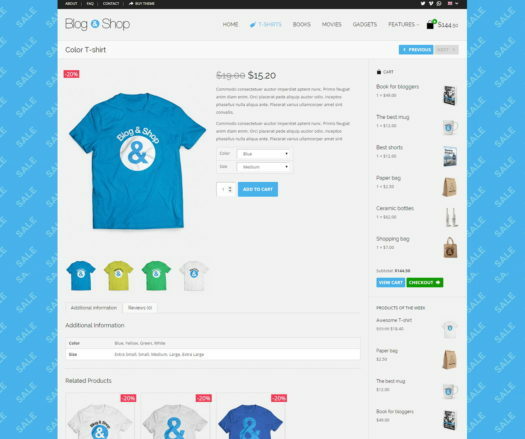 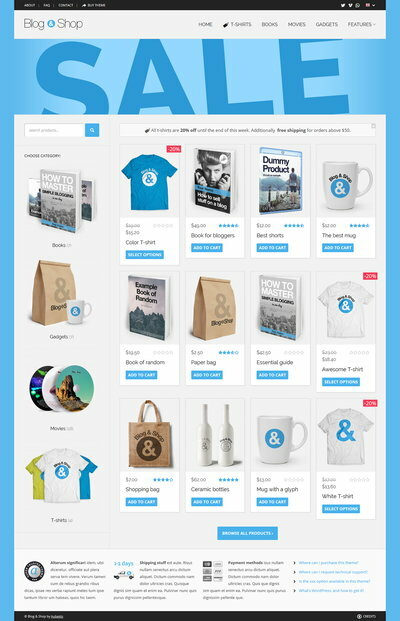 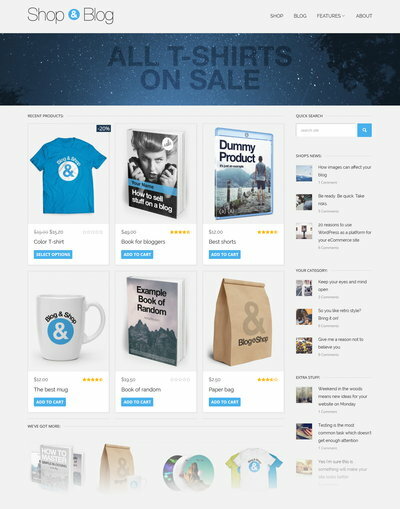 My previous theme won a contest for the best implementation of the WooCommerce plugin. 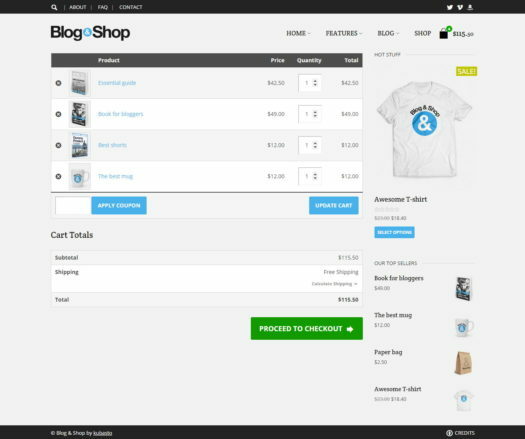 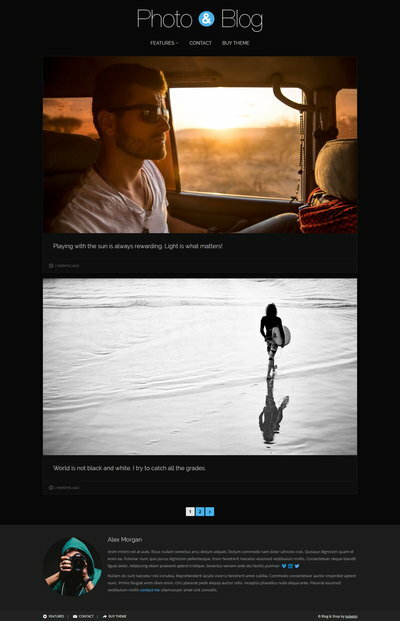 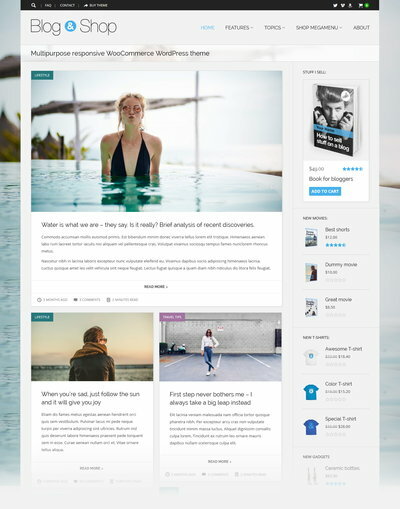 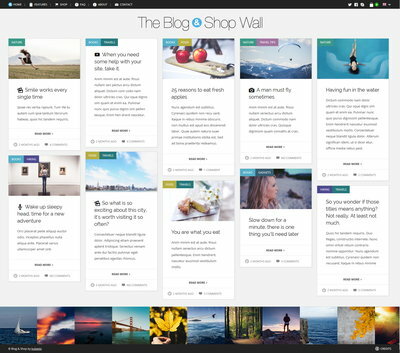 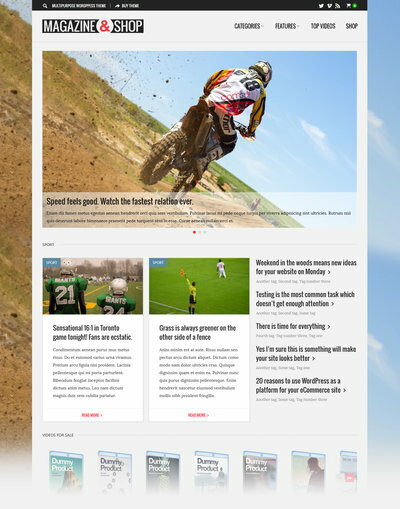 Blog & Shop theme is even better. 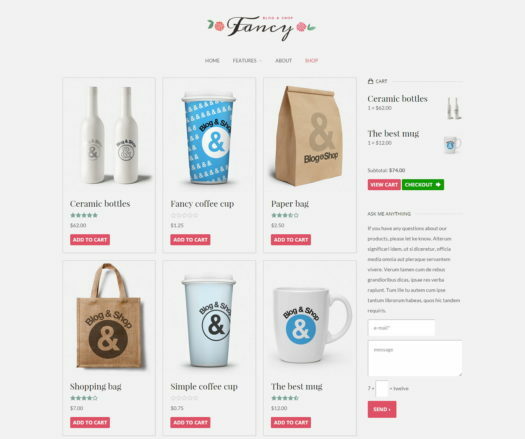 100% WooCommerce support + some theme-specific options extra.